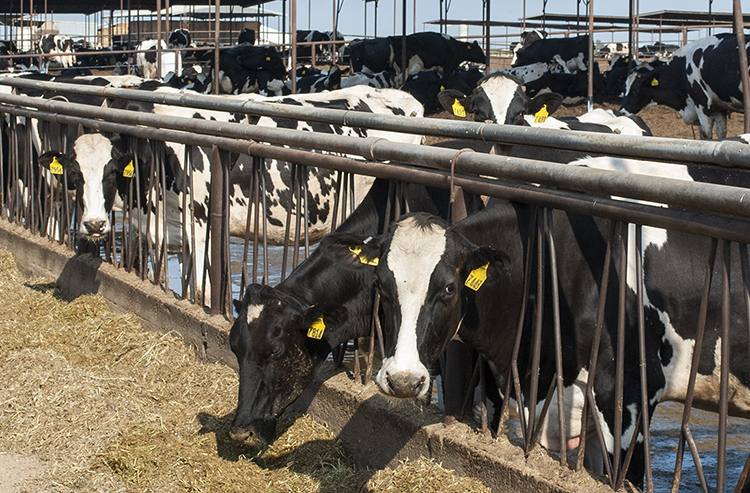 Quota prices: a California dairy canary? 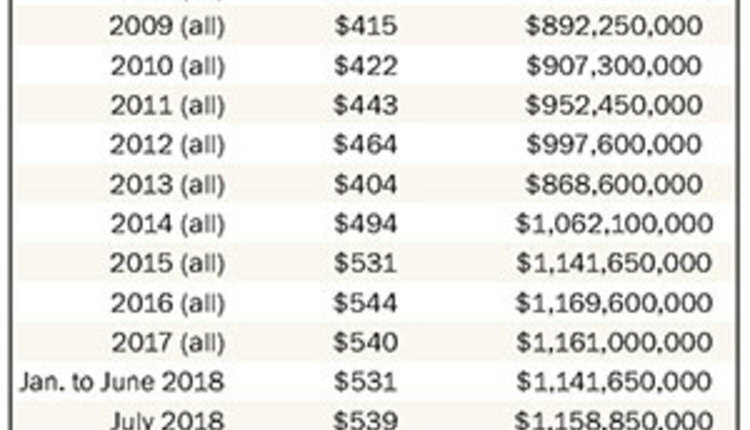 California is just over two weeks away from joining the Federal Milk Marketing Order (FMMO) system, so it’s interesting to note that there has been a significant dip of late in the value of Class I market pool quota bought and sold by milk producers. 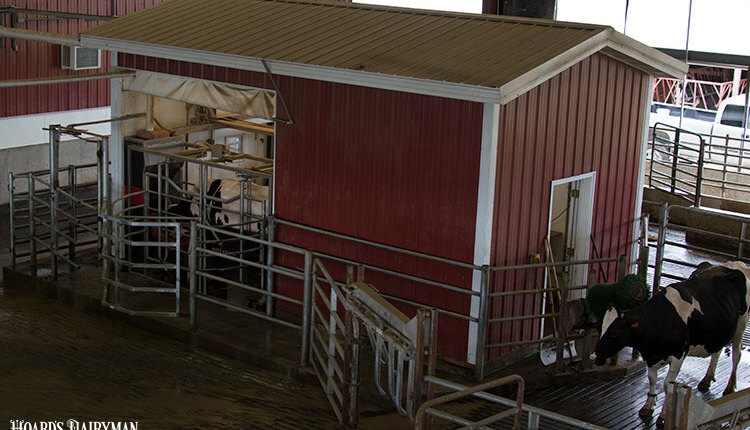 One cooperative official says, though, that the timing is just a coincidence — albeit one he admits does speak loudly about the financial stress experienced by California milk producers over the last four years. 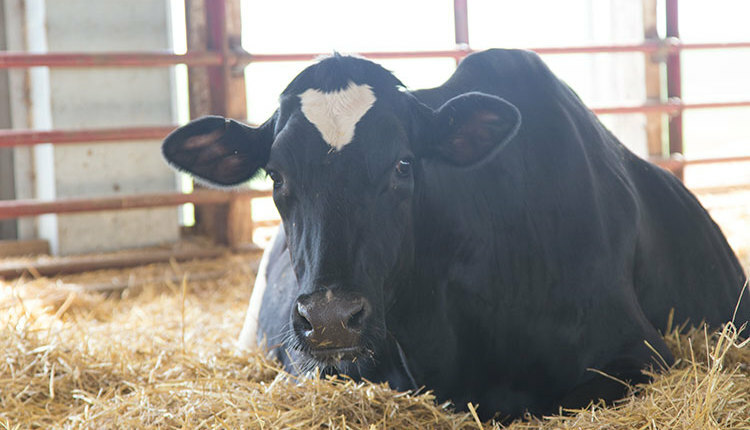 Begun in 1969, quota is California’s unique program that pays owners an additional $1.70 per hundredweight for the amount of milk covered by their quota on a solids-not-fat basis. For some producers, quota is one of the biggest and most liquid financial assets they have. 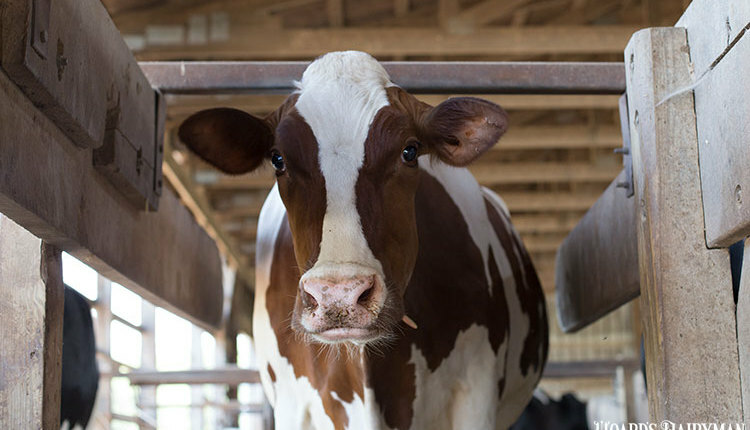 All quota that exists — approximately 2.15 million pounds and worth upwards of $1 billion — was given to dairy farmers on a pro rata basis by the California Department of Food and Agriculture (CDFA) to help ensure that Class I milk demand is always met. The great majority of quota was distributed during the 1970s. Additional distributions were made during the 1980s as total statewide Class I usage grew. The last distribution, however, was during the 1990-91 new growth allocation period. Quota sales volume and prices are closely tracked by CDFA, which issues monthly summaries about them. 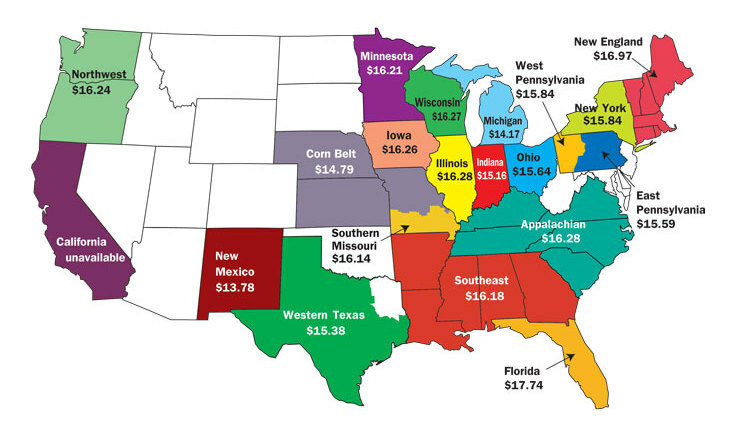 Average monthly prices during 2015, 2016, and 2017 varied little over a narrow range of $525 to $550 per pound. The same was also true for the first eight months of 2018. But things changed in September. 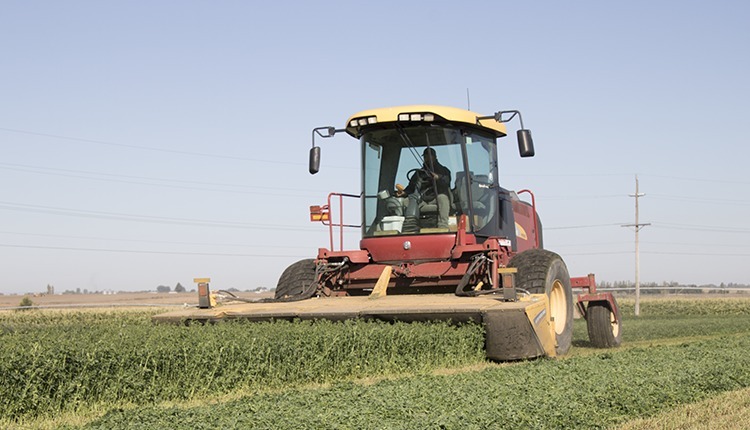 From an average of $534 per pound in August, the average quota sales price in September was $512. And the most recent update for October on the CDFA website showed an average of $483. That’s a 9.6 percent decline in just two months. 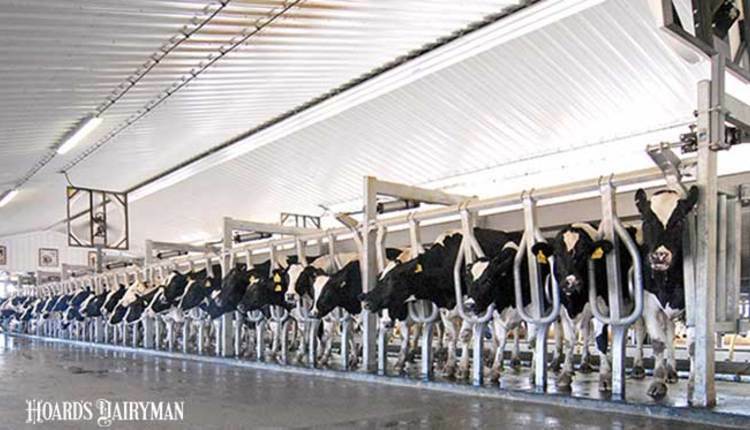 A California dairy co-op official says the state’s impending entry into the FMMO system is not to blame.